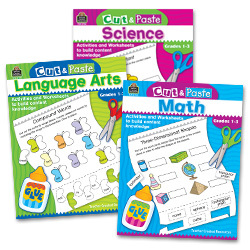 "Teacher Created Resources is a leading supplier of decorative classroom materials. 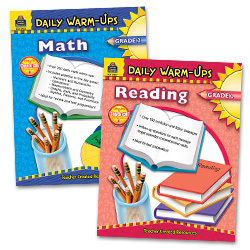 We help teachers create stimulating learning environments by producing colorful bulletin boards, awards, notepads, postcards, banners, name plates, incentive charts, and stickers. 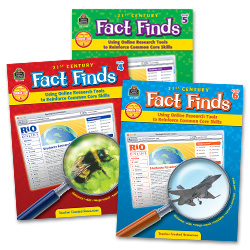 Our products are used in classrooms across the U.S. and throughout the world." 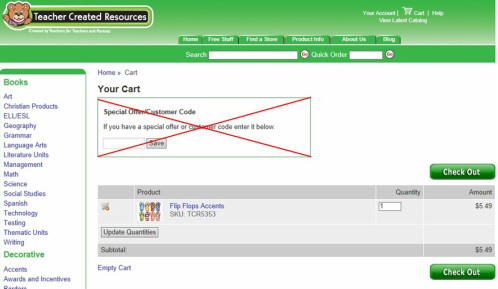 You will shop on the Teacher Created Resources site to assemble an order, but you will not place your order with them. 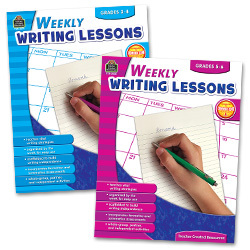 Rather, you will assemble the order and then email it to ClassWish for us to place. We have spelled it out step-by-step below. When you have donation funds to use (or are about to add your own funds), go to http://www.teachercreated.com/. (To see other vendors for other categories, please go to the home page of this ClassWish vendors site). 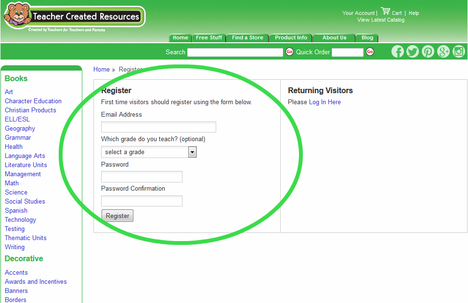 Shop like you normally would; simply add items to your cart on the Teacher Created Resources website. Special offer customer codes will not be accepted (see the areas marked with a red X to the right). 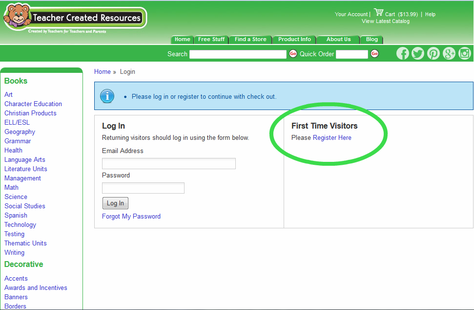 Register as a first time visitor. Enter your school shipping address. We cannot deliver to your home. 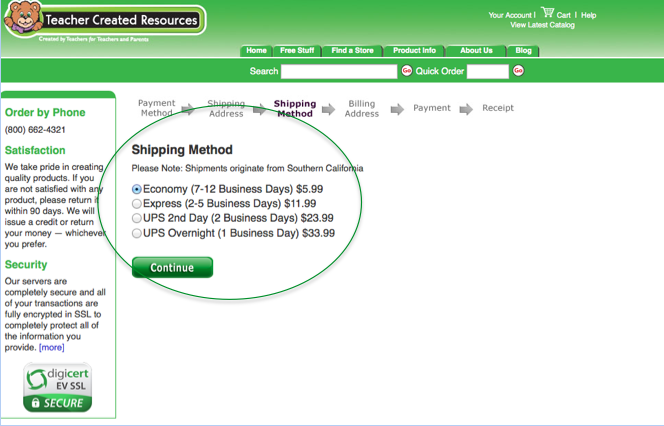 Choose Economy as the shipping method. 8. On the next page. 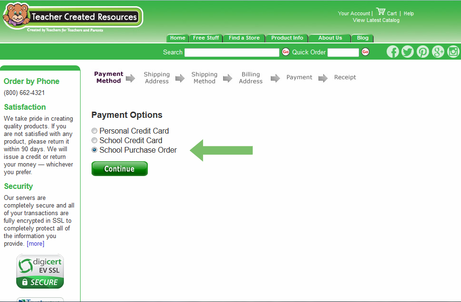 . .
Click the green "Use This Address" button to indicate the school address as the billing address. The school will not be billed. This step is just to get you to the next page in the process. Do not enter "Purchase Order Number". Do not click the green "Complete Purchase" button. ClassWish will pay for the order. 10. 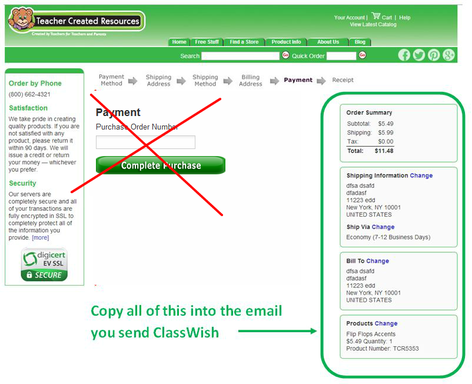 Now, submit your request to ClassWish so we can place the order for you. Fill it in as instructed. 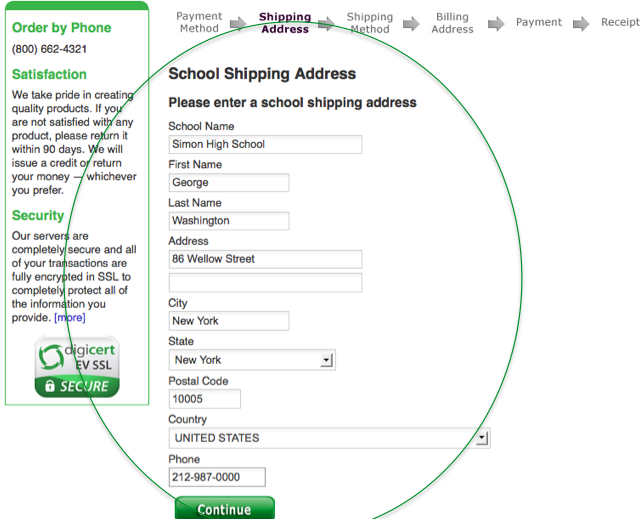 The school shipping address you provide on the form should match what you entered into the shopping cart. 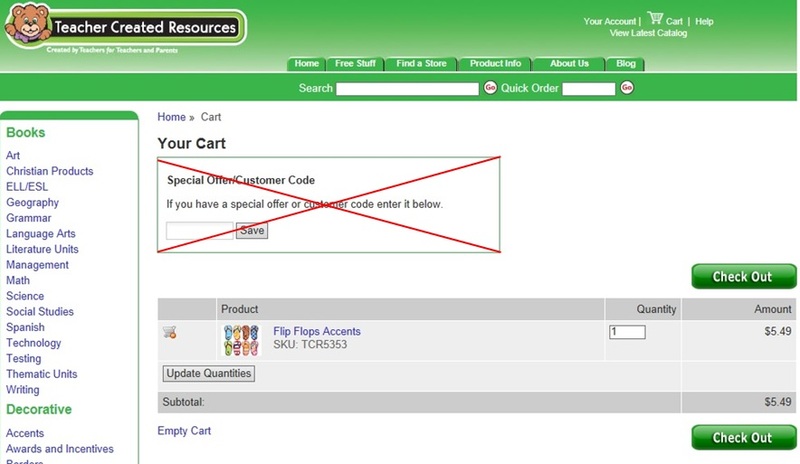 Copy and Paste all of the checkout info (circled in green in the illustration above) into that Request Form. Be sure it includes all the items, the shipping address and cost, tax and total. Please drag and copy so we get the info as text, rather than pasting in a screen grab image. Again, please disregard the Payment section (the red X in the illustration above). If the total amount of your Request exceeds the amount in your ClassWish account, you can visit your ClassWish page and make a tax-deductible donation to cover the shortfall. Be sure to gross up to cover the PayPal fee we incur. We provide a handy calculator http://www.classwish-vendors.org/donation-calculator.html. Most orders will arrive in 5-15 business days. Please note that these materials cannot be returned. Please add this subject line: Teacher request for Teacher Created Resources materials. Teacher Created Resources will send an email reminding you to complete your purchase. Please ignore that. we will have Teacher Created Resources ship your oder to you at your school. We are delighted to be able to help you and your students get the resources you need. Thank you for this opportunity to help you and your students!